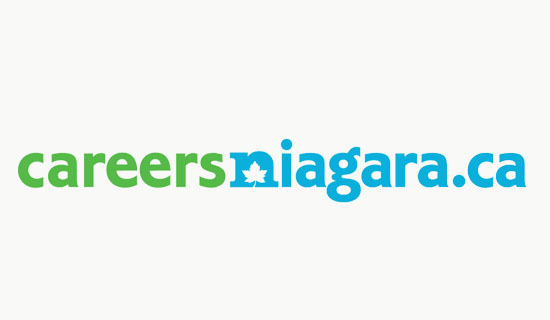 Careers Niagara was a job-search website initiated by the Niagara Workforce Planning Board. 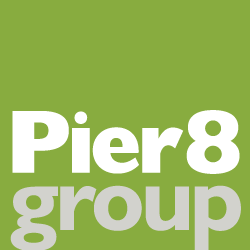 Our logo solution is a distinctive wordmark based on the website destination itself – CareersNiagara.ca. The maple leaf symbol adds visual interest and helps to identify this as Niagara Canada, avoiding the inevitable confusion for people looking for work in Niagara Falls, New York. The blue and green colours reference the region’s distinctive natural landscape – the Lake Ontario and Lake Erie shorelines and the Niagara escarpment.